The European Parliament’s Sakharov Fellowship offers up to 14 human rights defenders selected from non-EU countries the opportunity to follow a two week intensive training in Brussels and the European Inter-University Centre for Human Rights and Democratisation (EIUC) in Venice. 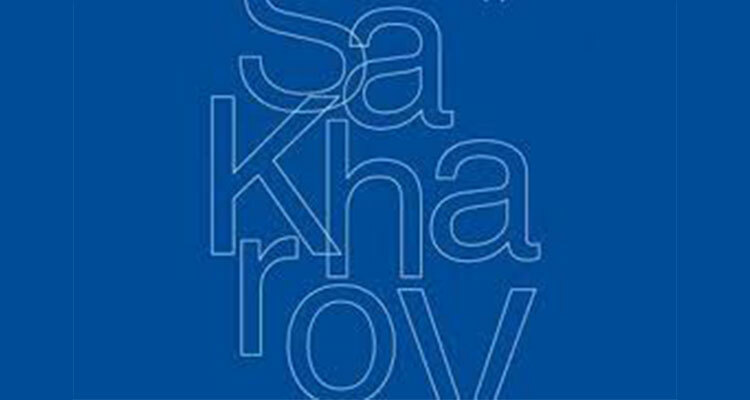 It has been organised annually since 2016 further to an initiative taken by the Sakharov Prize Network at the 25th Anniversary Conference of the Sakharov Prize. develop capacities to advocate for and effect positive change to protect human rights. have the opportunity to maintain links with the work of the European Parliament and continue liaising with EU Delegations in their respective countries. The Brussels programme focuses on EU policies and tools in support of human rights defenders, accessing funding, developing communications skills, and raising awareness of specific security challenges facing human rights defenders. It further includes meetings with Members of Parliament, officials of the EU institutions and Brussels-based NGOs. The Fellows will also have space for individual advocacy and networking activities. A special highlight this year will be meetings with Sakharov Prize laureates, as the presence of the Fellows in Brussels coincides with the 30th anniversary conference of the Sakharov Prize. The Fellowship covers return travel from the country of origin, accommodation in Brussels and Venice and a daily living allowance. The application opens on Monday 5 February at noon Brussels time (CET) on the Sakharov Prize Network website and closes on Monday 26 February 2018 at noon Brussels time (CET). You can download here Preliminary draft Programme Sakharov Fellowship 2018.